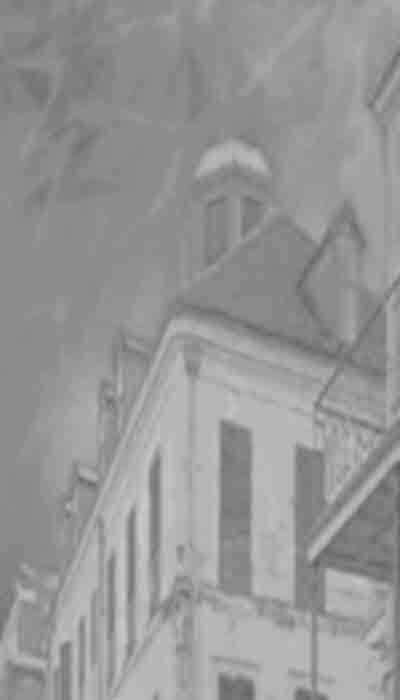 Hauntings, Ghosts & Spirits, New Orleans Original Ghost Stories, Real Haunted History And Virtual Tours of the Unexplained. Essaypro.net - writing service is your best choice in ghost story writing. PLEASE PARDON OUR DUST! JUST LIKE THE GREAT CITY OF NEW ORLEANS DEVASTATED BY HURRICANE KATRINA, HAUNTED NEW ORLEANS TOURS IS BEING REBUILT FROM THE GROUND UP. MARDI GRAS, SOUTHERN DECADENCE, THE BAYOU CLASSIC AND THE WORLD! New Orleans truly offers a colorful pallet full of history and legend to all who visit here. 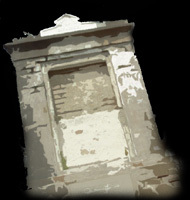 Whether it is culture, cuisine, music or history, or a taste of the truly paranormal that brings you here, Haunted New Orleans Tours can help you tour it now and plan ahead for your own unique adventure in the City That Care Forgot. With our help, your visit will be something quite out of the ordinary. Haunted New Orleans Tours prides itself on sending the curious off the beaten path, so be sure to explore everything we have to offer. Check our site to find hotels, tours, and travel packages designed especially for the paranormal enthusiast – whether you plan to visit in person or safely from your armchair at home! Welcome to HAUNTED NEW ORLEANS! *Preliminary schedule for Mardi Gras 2015, Parade times and routes are subject to change. The New Orleans Mardi Gras, Louisiana Jazz and Heritage Festival (NEW ORLEANS JAZZ FEST), Gay New Orleans’ infamous Southern Decadence, the Bayou Classic, and a host of festivals and conventions are always a good reason to visit. But while here, why not strike out and investigate this fabled city for yourself? Use Haunted New Orleans Tours to plan your vacation or haunted getaway to the City That Care Forgot! 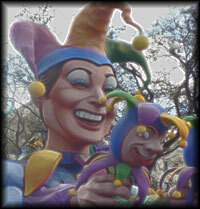 A VERY HAUNTED MARDI GRAS PARADE, LEARN MORE HERE! The nightlife of world famous Bourbon Street can be filled with dark shadows of ghostly figures and ghoulish delights. Bourbon Street will spark your interest with a myriad of bars and people-watching opportunities that are sure to raise an eyebrow. Catch a long hard glance at what might be called the only adult-themed amusement park in the United States. With X rated entertainment, souvenir shops, and adult themed gift shops “The City That Care Forgot" and it happily lives up to its decedent reputation! Spirits of the dead are said to mingle with the living here at many local night spots. Some tourists and many locals can not account for strange images in "Ghostly Photos" they have taken but one thing is certain: The Crescent City’s most famous street is open 24 hours a day, 365 days a year and spirits of all kinds are said to flow freely! New Orleans is known for burlesque, bands and bohemian lifestyles and all are part of the normal routine. The city has many historical and haunted walking tours of the French Quarter, the Garden District and other areas. These tours will put you in touch with the City's long, rich history and exquisite architecture. You will see the bold and dramatic wrought iron balconies draped in ferns entangled with the iron lacework, an effect not unlike the hanging gardens of Babylon. This is one coveted treasure to capture on film: photograph the exquisite New Orleans balconies and you might just capture a ghost or two for your own personal memento. Many locations that playing an important part in the early history of our nation can be visited on these tours and most of these places are definitely haunted! No visit is complete with out a stroll down Royal Street with its antique shops, and truly one of kind gift shops. The street is lined with art galleries, curio shops and private homes many of which have a reputation for being haunted. As well as the most haunted address in the city! 1140 Royal Street. The LaLaurie House, located at 1140 Royal Street. 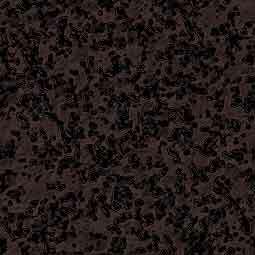 According to the verifiable report of Cathy, a local radiologist who was often a guest at the doctors' numerous gatherings, there were always strange and unexplainable events taking place in the home. Among these were unexplained footsteps on a blocked attic stairway near the bathroom in a remote part of the upstairs interior, disembodied voices in some of the bedrooms, and unexplained movements in the empty attic spaces. Historic Royal Street adds the charm of supernatural magic to your visit that will make your visit even more memorable. Nearby are Jackson Square, the Cabildo, the Presbetyre, and the majesty of St Louis Cathedral. The French Market, where farmers and fishermen have been plying their trade for centuries, is just a few blocks away as is the famous Cafe Du Monde with its coffee and beignets, the Old U.S. Mint, and the Moonwalk , the elevated walkway along the Mississippi River Levee with its spectacular view of the City, the River, and haunted Old Algiers: All these lend their charm as part of this great vista, with opportunities for fond memories and ghostly encounters at practically every turn. Like the famous song, “Do You Know what it Means, To Miss New Orleans?” you will quickly learn how hard it is to leave the Crescent City, and understand why some – living AND dead – never have! The Uptown Garden District is filled with the fabled and sometimes forgotten history of old New Orleans. The stunning mansions line St. Charles Avenue with a beauty of years gone by while classic street cars travel the St. Charles Avenue stretch of neutral ground. A ride on one of these famous street cars is a definite on anyone’s list of things to do in Haunted New Orleans and is the best way to view the grandeur of the old homes. This is the area of the city made famous by the novels of Anne Rice whose own home is just blocks off the famous Avenue, on First Street. Experience the area that breathed life into the infamous vampire Lestat and served as the backdrop to the exploits of the Rice’s famous Mayfair Witches. It seems almost anyone can be inspired by the grandeur and history that is Uptown New Orleans. But be careful! You might just pick that haunted streetcar to ride in, or perhaps you will see the ghost couple waiting for their bus near Napoleon Avenue! Not only this, St. Charles Avenue is part of the traditional route of all the old line Mardi Gras parades. New Orleans is a treasure trove for paranormal enthusiasts and offers something for everyone among the many tours available including the ever-popular Haunted History Tours, Ghost Tours, Haunted Vampire and Voodoo Tours, and historic walking tours. Most Haunted Theatre in the World?? 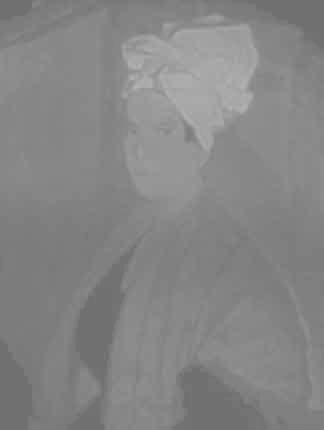 There are tours of the River Road and Plantations where you may encounter the Black Lady of Oak Alley or the ghosts of Destrehan or Houmas House. And let’s not forget the outlying areas from which New Orleans gets much of its rich, dark history filled with legends of the famous Loup Garou and encounters with the sasquatch-like creature haunting the Honey Island Swamp. You can experience these areas fist hand on any of the popular Swamp and Airboat Tours and boat tours of the Honey Island Swamp. Pirates are part of these swamp legends too, and you can visit the dark, moss hung bayous where Jean Lafitte is said to have buried his treasure with ghostly guardians protecting it throughout eternity. Perhaps you may glimpse some of the deep glades and islands where swamp Voodoo Queens and Witches danced around fires in the dark, hot Louisiana nights. Zombies and ghouls are said to share the deep swamp shadows with alligators and snakes - their likeness has inspired many zombie and ghoul costumes seen on Halloween. And all are said to HAUNT the Crecent City to this day! 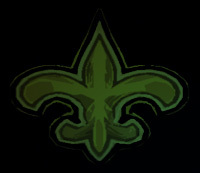 Hauntedneworleanstours.com is a ghost tour information site. 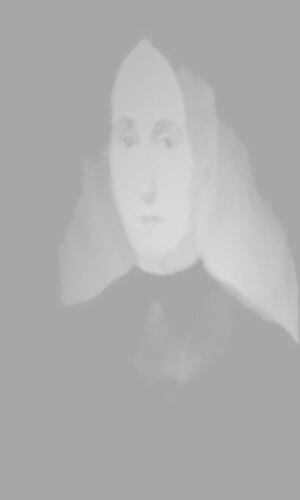 Our information is only as reliable as readers' contributed ghost and haunted reports. We assume no credit for your adventures, and accept no liability for your misadventures. Use common sense. Read our ghost hunting recommendations. Before visiting any "haunted" site, verify the location, accessibility, safety, and other important information. Never trespass on private and/or posted property without permission from the proper authorities. Try investigating a very Haunted New Orleans Mardi Gras Parade, and a current planned paranormal investigation is underway. Visit the haunted city where Marie Laveaus' Secret Voodoo Societies still thrives. Mambo Sallie Ann Glassman practice rituals to ward off hurricanes.